In the late ’80s, the hard-edged, fiercely uncompromising fusion band Tribal Tech established itself as the heir apparent to Weather Report. Formed in 1985 by guitar renegade Scott Henderson, the group underwent various personnel changes through its first four recordings (with the exception of fretless electric bassist Gary Willis, a charter member). By the band’s fifth album, 1992’s Illicit, the lineup had been solidified with the addition of inventive synth player Scott Kinsey and powerhouse drummer Kirk Covington. They followed with four potent outings in 1993’s Face First, 1995’s Reality Check, 1999’s Thick and 2000’s Rocket Science, all marked by their penchant for wild experimentation and remarkable interplay. 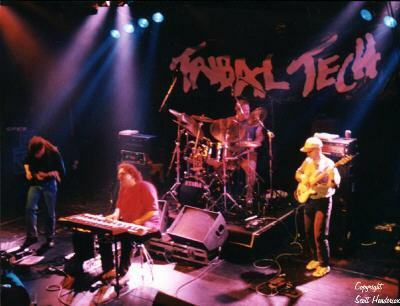 Then, at the peak of its powers, following a European tour in 2002, Tribal Tech dissolved. (Or so it seemed.) While Tribal Tech had cultivated a rabid following both in the States and Europe, the group never made the leap from nightclubs to concert halls the way that Weather Report or Yellowjackets did. Meanwhile, the increasing costs of carrying a ton of gear from gig to gig-at a time when promoters were offering less and less money-made touring impractical. So the players went their separate ways. Henderson formed a scaled-down blues trio that was easier to tour and more profitable than Tribal Tech had ever been. 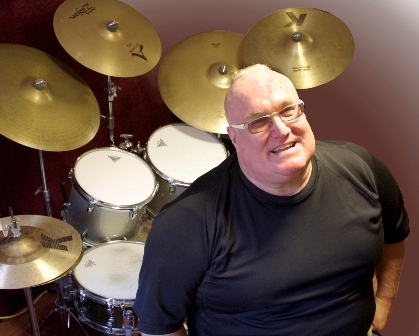 Willis became an in-demand clinician and, in 2004, moved to Barcelona, where he began playing on the Catalonian jazz scene and teaching at the prestigious Escola Superior de Música de Catalunya Conservatory. His 2007 solo album, Actual Fiction, featured Covington on drums. Kinsey formed his own L.A.-based group, which sometimes included Henderson, and produced albums by other artists. 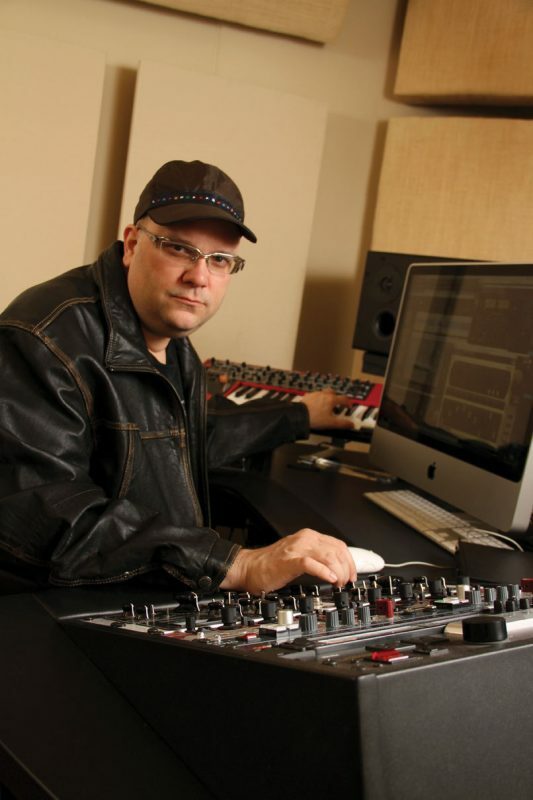 He also got involved in soundtrack work, including scores for Steven Soderbergh’s Ocean’s Eleven and Ocean’s Twelve. 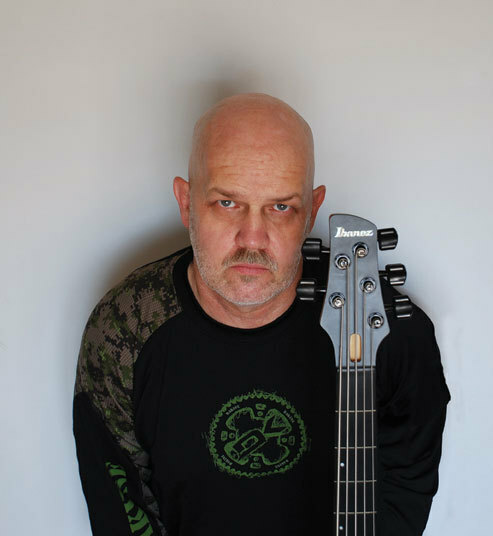 In 2006, he released his solo debut, Kinesthetics, which featured guest appearances by his Tribal Tech bandmates, and in 2008 formed Human Element with bassist Matthew Garrison, drummer Gary Novak and percussionist-vocalist Arto Tuncboyaciyan. Covington freelanced around Los Angeles and also worked with Henderson’s blues trio. In 2008, he formed his own funk-fusion group, Cpt Kirk, with keyboardist Scott Tibbs and bassist Rufus Philpot.